Show you care about Lyme Regis! Get involved! 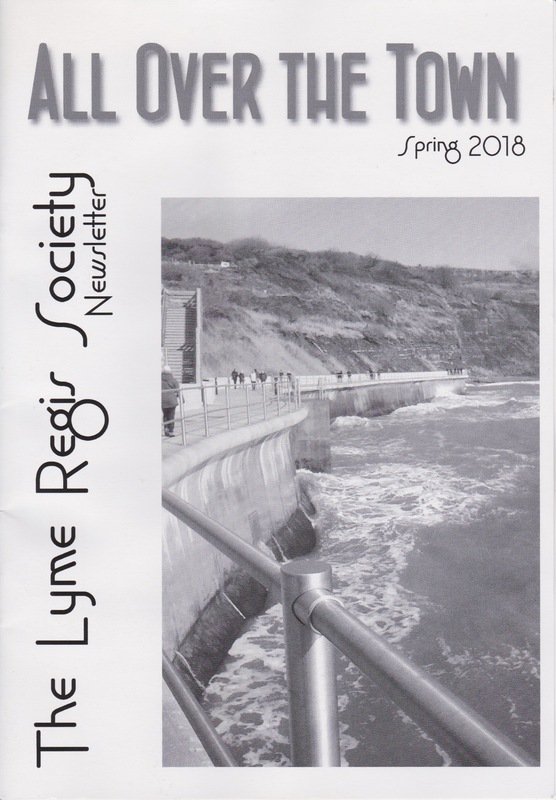 Join the Lyme Regis Society! Annual membership of the Society costs £7.00 for a single person or £11.00 for a family. The Society produces Newsletters three times a year in Spring, Autumn and Winter. These have articles about current activities, past events, notable local buildings and other relevant items of interest. Members may also request advice on planning and other Lyme Regis related matters from the Committee. Click here to download a Gift Aid Declaration. Click here to download a Standing Order Mandate if you require one. You may be able to set up a Standing Order through on-line banking. In this case you will need our details from the Standing Order Mandate. The Gift Aid Form needs to be returned to our Membership Secretary at the address on the form. The Standing Order Mandate, if you are using one, needs to go to your own bank. If you are paying by cheque then please send it asap to the address given on the Gift Aid form. If you are paying by Standing Order then please let us know by email (membership@lymeregissociety.org.uk) the date on which the Standing Order will be paid.